There is an ephemeral nature to both music and ideas. Has it ever happened to you that you get a sudden idea, but in the rush of your daily life it is either partially or completely forgotten? If you don’t write it down, you risk losing it. Also, to bring the idea into reality, you typically need some kind of narrative or problem statement that will drive the requirements and the idea will evolve in consequence. Similarly, when you listen to music, the notes that your ears are hearing are still arriving while your brain is processing the previous notes it heard. Without some kind of rhythm holding the notes together, your brain will disconnect, and you will find the song boring. Also, if you want to reproduce the sounds you heard, they need to be recorded onto a common media that can be listened to later and/or transcribed via a common language so that another set of musicians can play the notes at a later time. There is, of course, a common language of musical notation (remember those treble clefs and quarter notes from grammar school class with your recorder?) that has existed since roughly the 15th or 16th century (see the Wikipedia article here: https://en.wikipedia.org/wiki/Musical_notation) to describe all kinds of music: classical, rock, jazz and others. It is quite startling to think that a simple system of lines and dots can effectively capture the notions of all different kinds of music created for the last five centuries, but that is essentially the power of a universal communication medium. In order for the notes to make sense in your brain, most music has a common set of notes that are repeated throughout the piece in one form or another as well as a rhythm to help the brain keep a spatial-temporal reference while listening. In classical music, a theme is typically played early in the piece and then developed and interpolated throughout the piece. It is this theme, like, say, the “dah-dah-dah-DAH” of Beethoven’s 5th (https://youtu.be/1lHOYvIhLxo), that holds the piece together while the orchestra conductor physically imposes the rhythm for the entire orchestra with the movements of his or her conductor’s wand. In rock-n-roll, the theme is typically a melodic guitar riff like the opening riff by Angus Young in “Back in Black” (https://youtu.be/pAgnJDJN4VA)) or vocal lyric like the “C-o-l-a-cola” at the beginning of “Lola” by the Kinks (https://youtu.be/LemG0cvc4oU) that is backed with a bass drum and bass guitar heartbeat. In jazz, it is commonly a phrase like say the opening phrase of the standard “A Night in Tunisia” by Dizzy Gillespie (see this performance with Miles Davis and Charlie “Bird” Parker (https://youtu.be/KxibMBV3nFo)) played by the band leader and later played and improvised on by the various melodic instruments (piano, trumpet, saxophone, vibraphone, etc.) while the rhythm section imposes the beat usually with a standup bass or the distinctive jazz cymbal hit hat (invented by the brilliant drummer Kenny Clarke (https://youtu.be/qMOYZs_vUy8), or with the left hand on the piano (usually referred to as “stride” style (as in “Green Chimneys” by Thelonius Monk (https://youtu.be/4C-uJw1AiPA)). 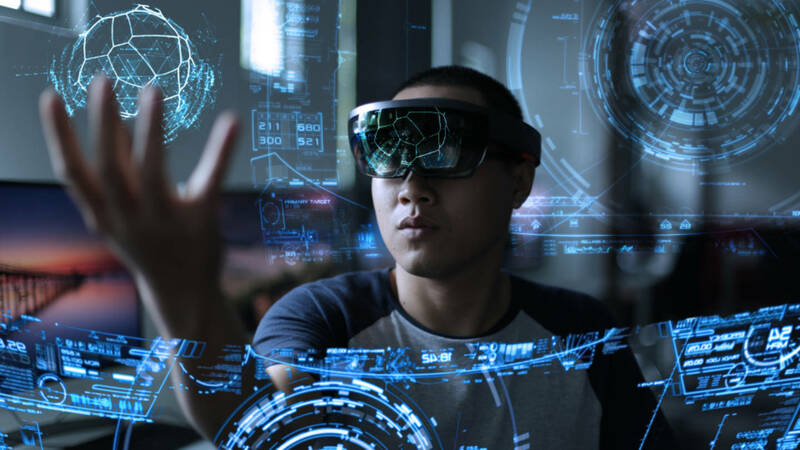 In product development, there needs to be a common medium or language – 3D – to describe the product in the real world with its behaviors, characteristics, and kinetics in space. There also needs to be a way to describe how the idea becomes a product – how the virtual becomes real in terms of manufacturing. And during these complex and interdependent processes, the integrity of the data must be maintained without any loss of precision or ideas added along the way. In other words, there needs to be a Digital Thread to hold all the ideas together as the idea moves between different departments (or up and down the supply chain) in a coherent manner. In music, as I described above, the musical thread is maintained by the common language of musical notation and the backbeat holding the rhythm. 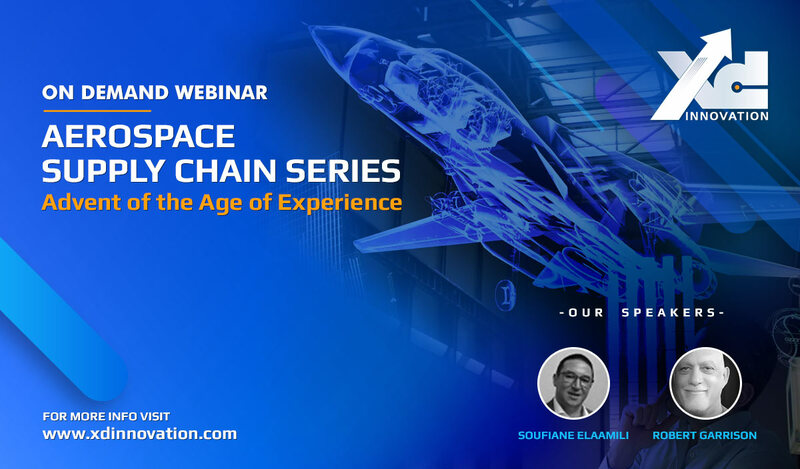 The 3DEXPERIENCE platform from Dassault Systèmes offers an industry-leading breadth of solutions which help ideas and dreams become reality while maintaining the integrity of the Digital Thread. It uses a platform-wide consistent language or data model (think of the melody I mentioned above) end to end and stores the data in a common database for a common, solid backbone with no loss of fidelity (think of the aforementioned backbeat in rock-n-roll and jazz). The unified data model and the common data storage are among the fundamental principles of 3DEXPERIENCE because the design you create in CATIA uses the same data for which you create a Change Object or a BOM Item in ENOVIA or a Work Instruction in DELMIA or a Simulation in SIMULIA. This both accelerates innovation and allows for even more creativity to be introduced throughout the design process because there is no import/export necessary, no loss of data, no discontinuity in the processes. Also, thanks to some of the platform built-in features such as 3DDashboard and 3DSwym, consumer feedback on existing products can come back on the same thread to either repair deficiencies in previously designed products and influence new designs to be even more attuned to consumer expectations and desires. The Digital Thread is critical as it ensures that each of the actors in the process is playing the same tune and delivering on the same objectives with a minimum of rework and redundancy. It also allows for the feedback along the thread to be constant with communication throughout the process. 3DEXPERIENCE enables all the artists and engineers involved in disruptive innovation to work in concert bringing better ideas to market faster and with higher quality. In summary, to understand Digital Thread in product design, just think about your favorite music, and use 3DEXPERIENCE as the platform to turn your ideas into the equivalent of stadium-filling masterpieces!